Roll up, roll up. The Moscow State Circus is returning to the UK with a new show that debuts at Birmingham Symphony Hall for one night only on January 28, 2016. The brand new production, 7 Zhelaniy, is based on the Russian folklore story of Cvetik-Semicvetik, or the flower with seven colours, by Valentin Petrovich Katayev. 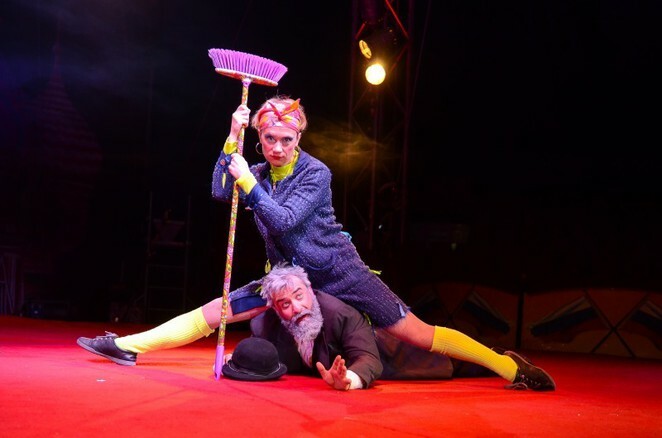 In the story, each of the petals represent a wish and the show features Wizard Wako and his crazy sidekick, Natalia Mezentceva, presenting to the audience a wondrous and mysterious enchanted garden, a place where dreams come true and things are not quite what they seem. The loveable duo grant wishes to Kushka Veslovskiy, who plays Zhenya, surrounded by a multitude of flying, back flipping, juggling, wire walking and roller-skating performers. The show features a 13-person springboard troupe, ballerina Eliza Khachutryan on the high wire, daredevil aerial diva Tatiana Ozhiganova and wire-walker Olga Rozhkovskaya. 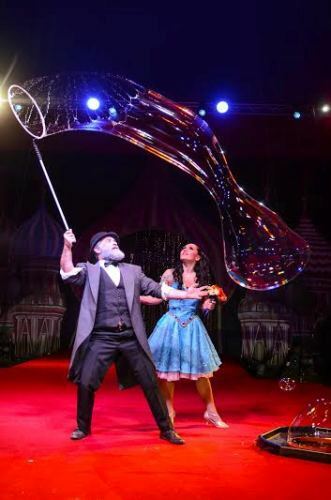 Add Stynka on the horizontal bouncing Russian bar and Trio Atlas on the floating globes and you have a spectacle guaranteed to thrill and delight young and old alike. 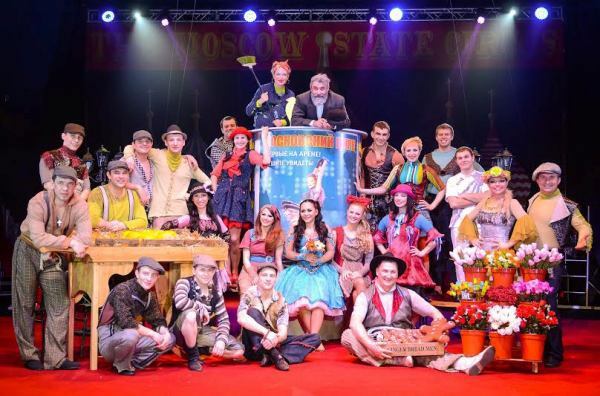 The name 'Moscow State Circus' has long been used by troupes of Russian circus performers in the West. The first such tour was in 1956, when the Moscow State Circus amazed audiences in Paris and London. The current tour is being promoted and produced in the United Kingdom by The European Events Corporation.